This is a good album, a very good debut! 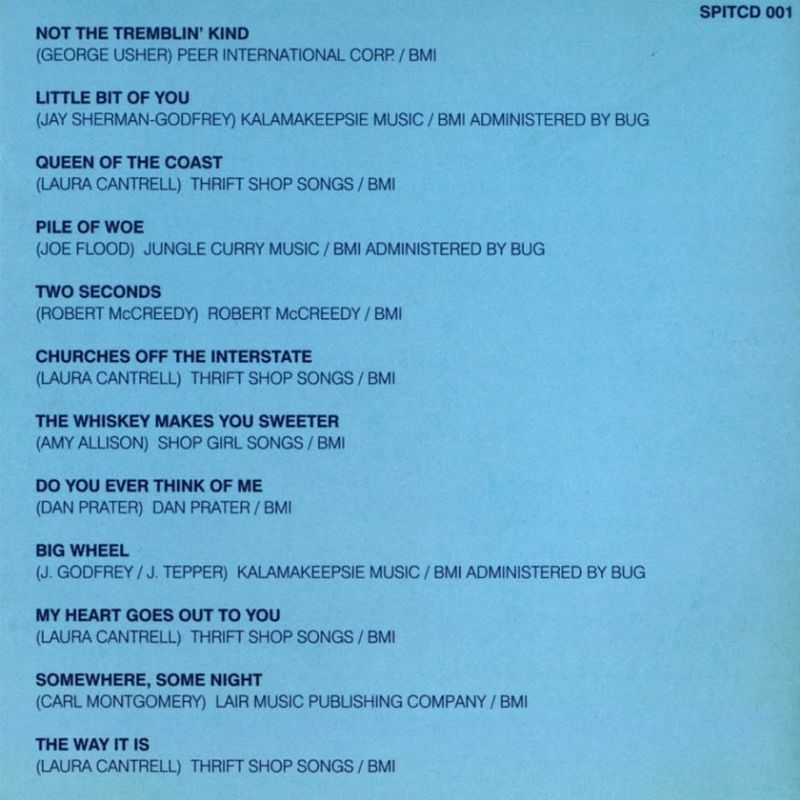 It’s a mix of Cantrell’s own compositions and songs from other very gifted songwriters. THey are performed in a sincere and fresh style. It sounds traditional and fresh at the same time, just what the country scene needed. 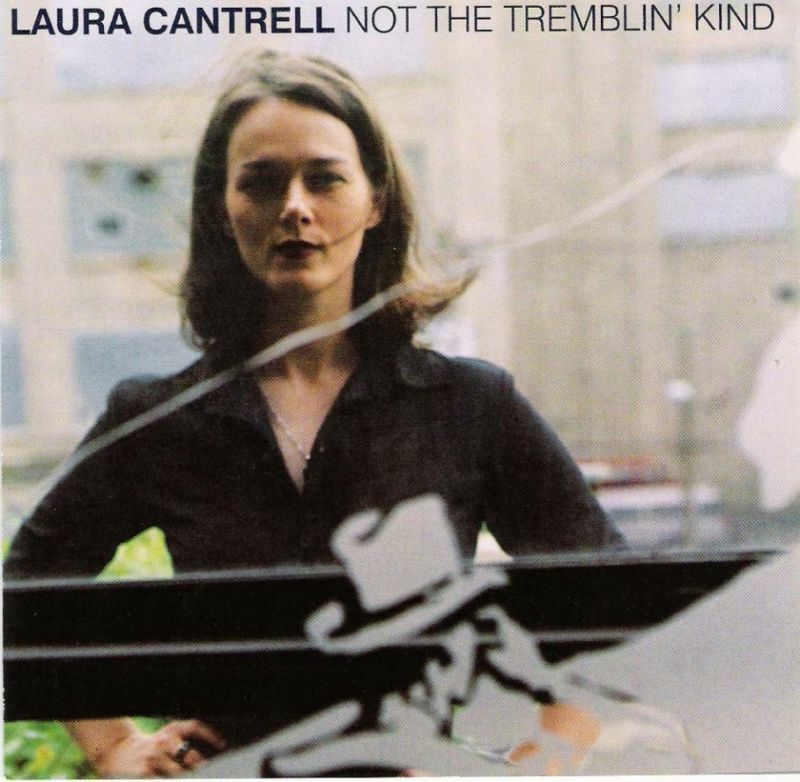 Laura Cantrell is a great interpreter, she has an expressive voice and she knows how to get a story across. I bought this album on the strength of hearing just one track on Bob Dylan’s Theme Time Radio Hour, When the roses bloom. I bought everything I could find of hers, she is a great country singer and songwriter. I play her albums a lot, she reminds me of Kitty Wells in her singing and Dolly Parton in her songwriting, yes, she is that good! Two Seconds.. oh what a song that is. Agreed, and there are so many gems on this album!